Hey! 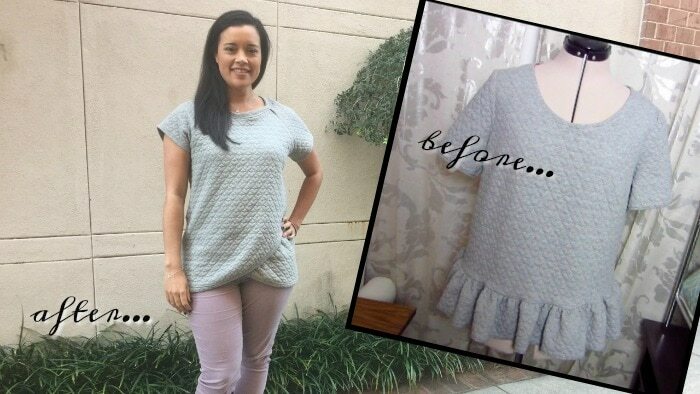 It’s Lindsey from Inside The Hem here with my version of the Tulip Top. You know that HGTV show Flip or Flop where they take old, run-down houses and renovate them into gorgeous, modern homes? Well, that’s just what I set out to do with this project. 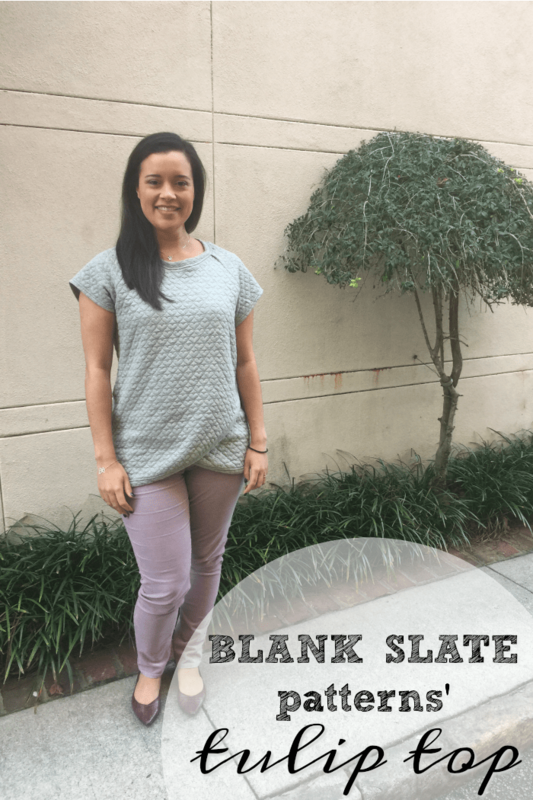 I turned an unflattering ruffle hem top into a trendy Tulip Top and, spoiler alert…I love it!